This includes fixing software issues/driver issues/basic malware/virus issues. All done remotely! For the low price ranges of: $40 first 30mins one time fee,$70 for a full hour one time fee, $90 over an hour one time fee.) Special note: Teamviewer is used. 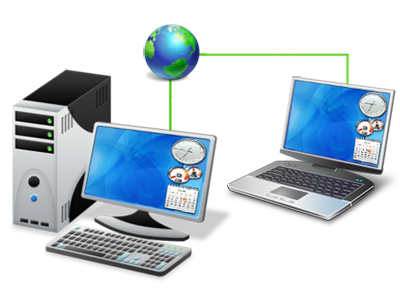 Need your computers networked? Need your printer networked? 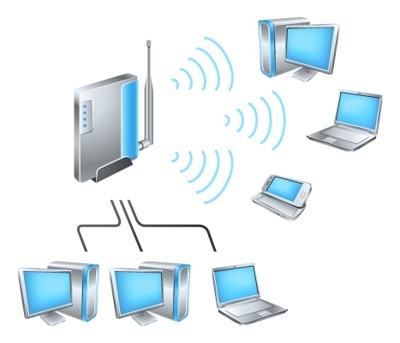 Need all of your devices networked and secured? All of your devices will be secured behind a router. So you will feel safe while being online since you will be protected from remote attacks. All for a low cost of $90! Don’t want to deal with figuring out how to connect all of the messy cables connecting to your TV? Need an entire surround sound setup? All of this can be done right in your home for the price of $250!